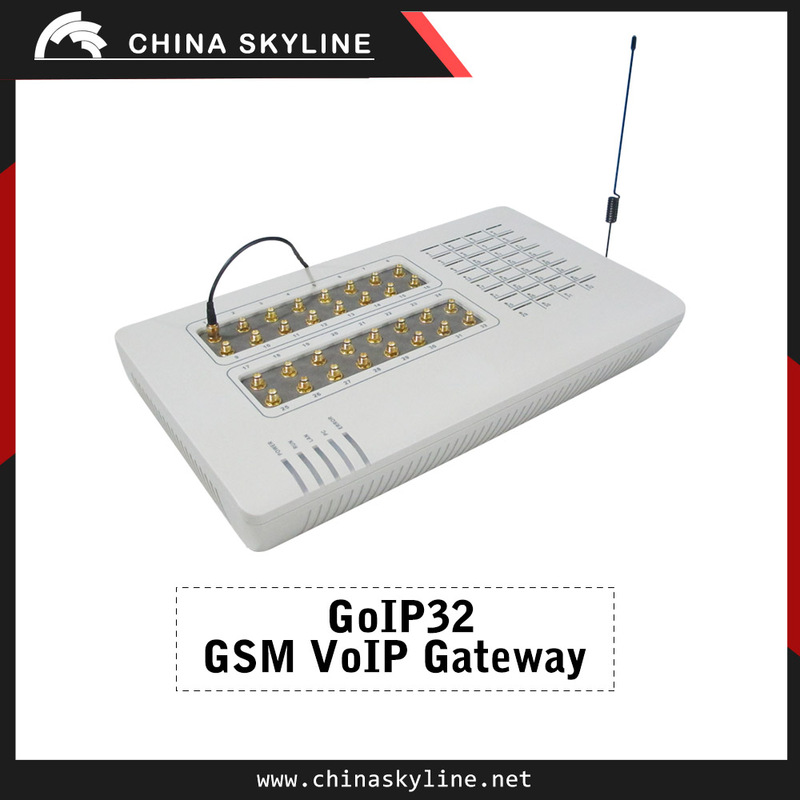 A VoIP GSM Gateway (GoIP) bridges voice communications between the GSM and the IP networks seamlessly.In principle, it consists of a GSM module and a VoIP module. With a SIM card installed, the GSM module registers to the GSM network for voice and SMS services. 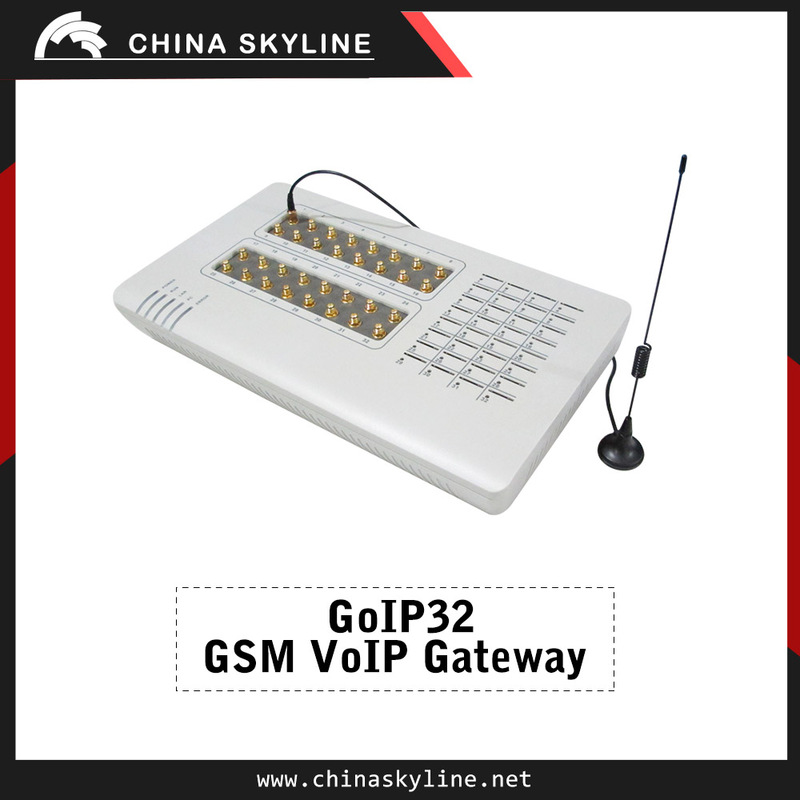 GoIP comes with various models of 1, 4, 8, 16 and 32 ports goip gateway. 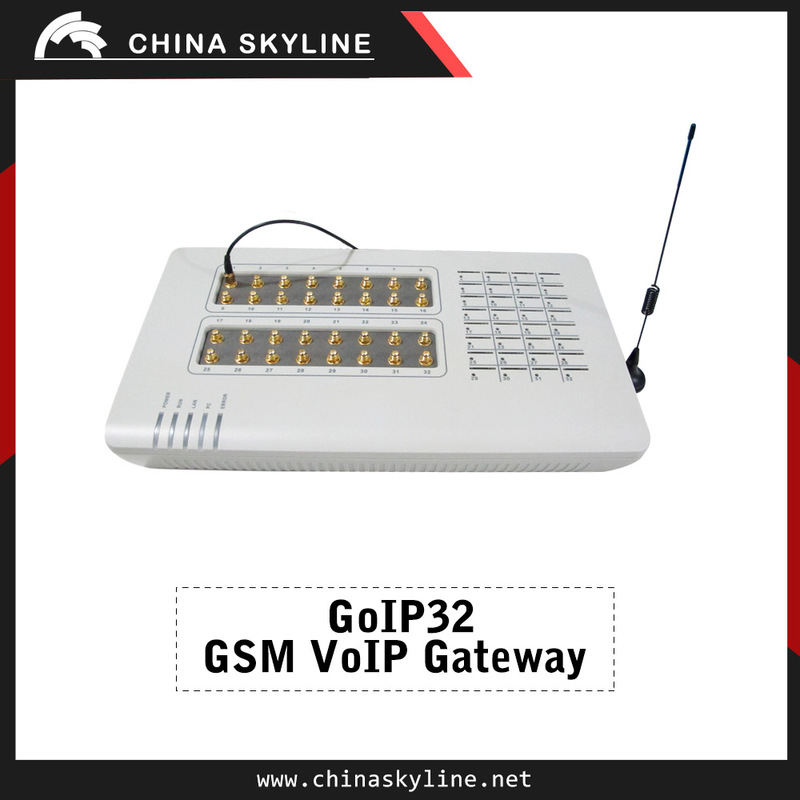 When integrating in a VoIP system, GoIP is highly scalable in meeting customer's requirement on the number of channels (lines). 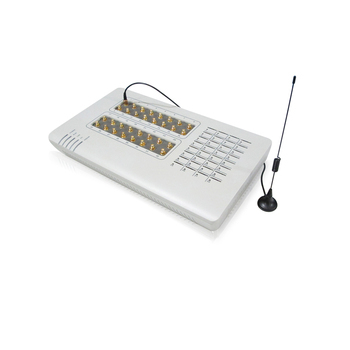 In addition with its power functions, high voice quality, and low price, GoIP is an inevitable choice of many system integrators, call termination operatiors, small companies, and individuals. 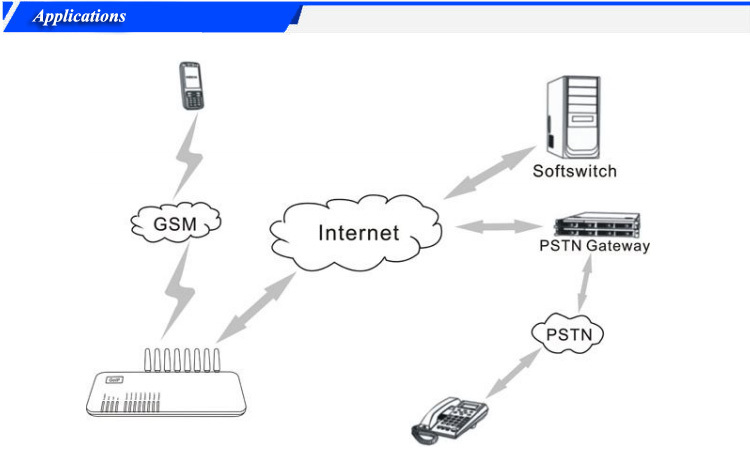 1.What is main funtion of gsm voip gateway? 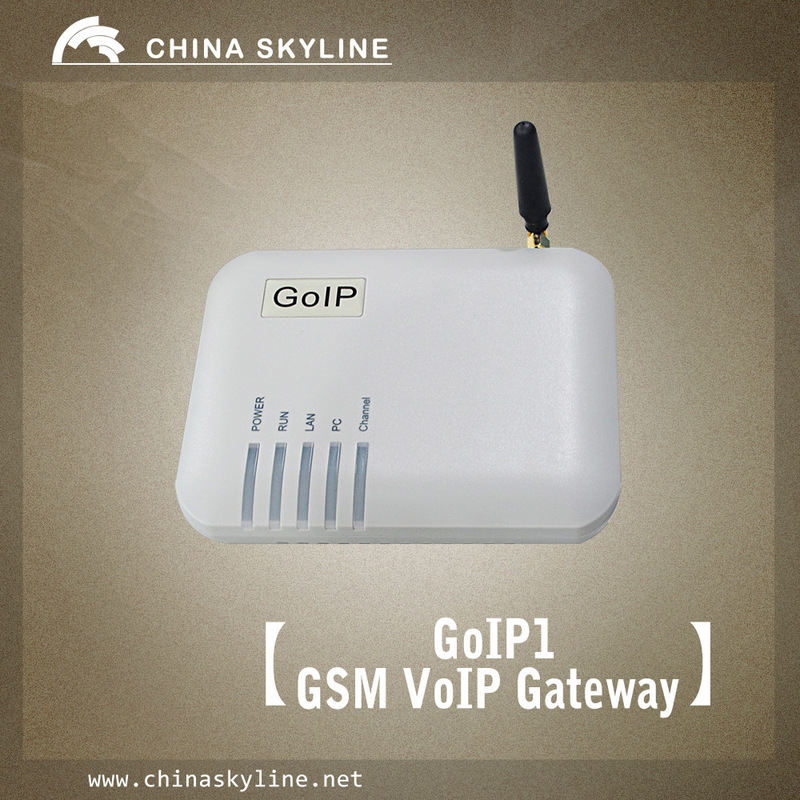 2.What is the software can be supported by GoIP? 3. 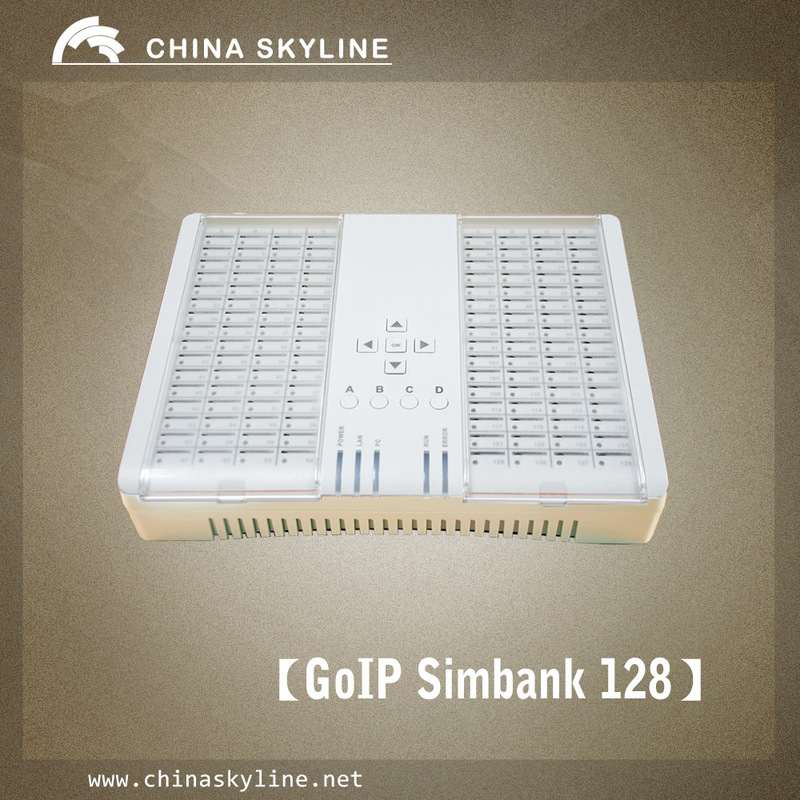 What is the hardware can be supported by GoIP? 4. What is the bandwidth requested by GoIP? 5. 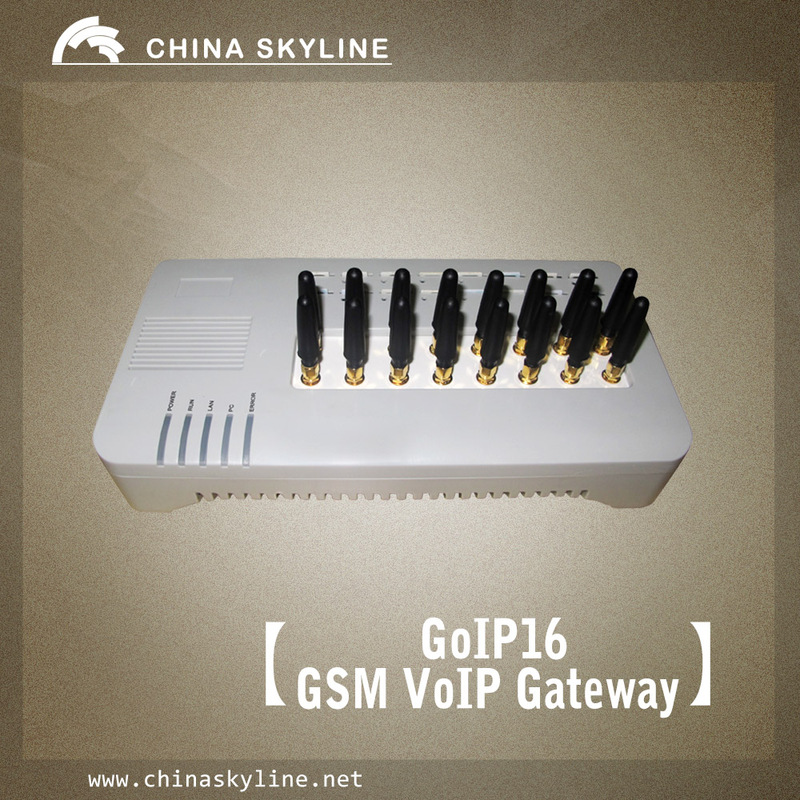 Is there any 16 ports or 128 ports GSM VOIP GATEWAY? Each gsm port need 30-45 kpbs upload,and for adsl's upload bandwith is 512 kpbs. 6.What is the difference between the new GoIP(antena bulit in)and the previous GoIP? The function is the same with the previous GoIP.The only difference is antena. New GoIP antena is bulit in the board. 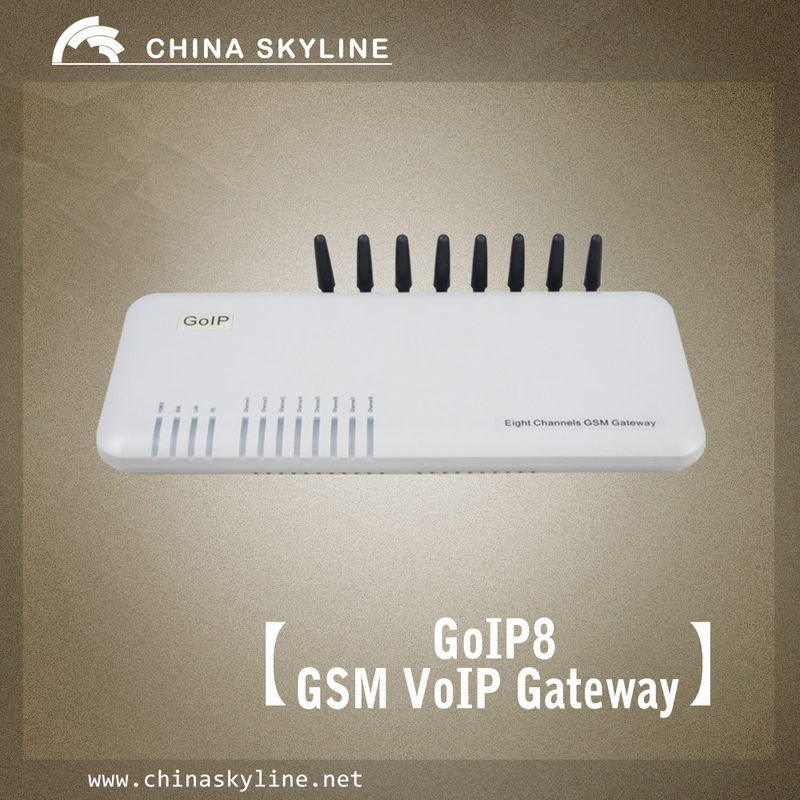 7.What is the communication network can be supported by GoIP? 8. How about our service? 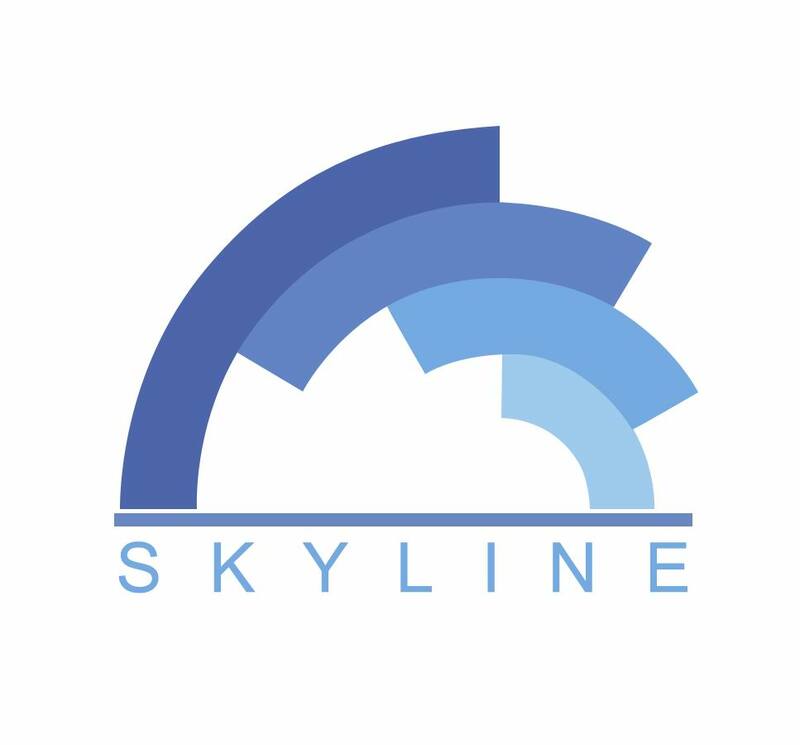 We have professional engineer to help you about all your tech problems anytime,the satisfaction of our customers is our greatest desire. 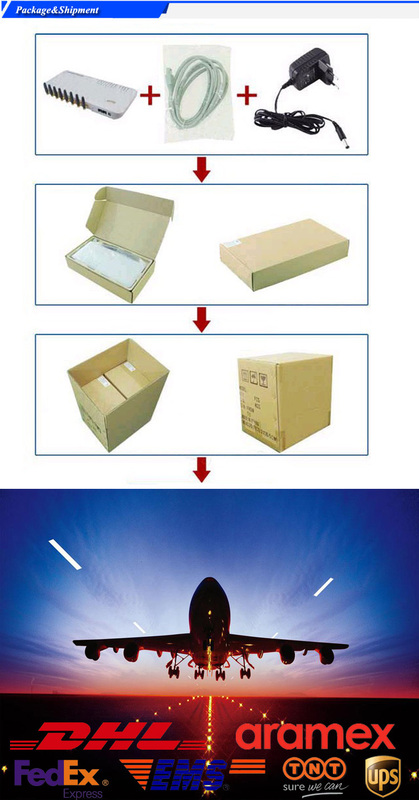 9,What is our main express shipment?